The trailer for Welcome to Scranton is finally done. Normally a trailer is released before or at the same time as the book. This one took almost a year. Still, I’m pleased with the result and glad I took my time. The trailer is basically a drive to and through Scranton at high speed. My wife Elisha and I shot the original footage last October. I drove the car while she operated a video camera through the moon-roof. It’s an hour of footage reduced to three minutes, thanks to video editing. 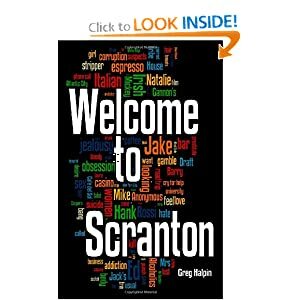 Several places mentioned in Welcome to Scranton are shown. 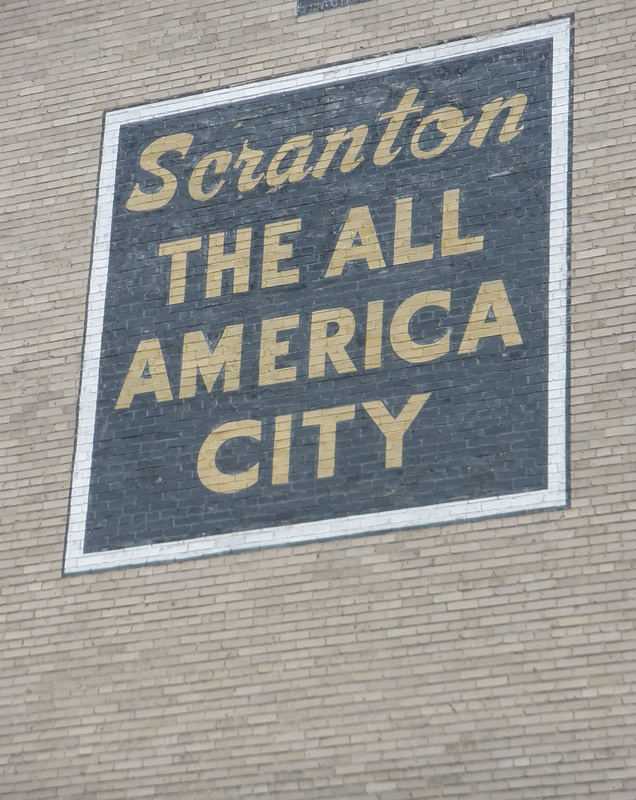 Unfortunately, the shot of the Welcome sign on the Scranton Expressway turned out blurry. We forgot the video camera on subsequent trips to Scranton and eventually the trailer project fell of the radar. We went back recently for the sole purpose of filming a good shot of the Welcome sign. It took two passes and we actually stopped the car alongside the sign to make sure we got it. As I was driving home from Scranton on a Saturday night after a day visiting family, I tuned into Garrison Keillor’s A Prairie Home Companion on the radio. Garrison introduced Paul Johnson and Gil Orr of The Duo-tones. They played an incredibly fast surf guitar tune from the 1960s. It’s an amazing song that gets you moving. They followed it up with “Mr. Moto,” another great song, which Paul Johnson wrote himself as a teenager. As soon as the Duo-tones stopped playing, I wanted to hear the songs again. When I got home, I immediately fired up the computer, went to the band’s website, and purchased “Pipeline” and “Mr. Moto.” I’ve listened to them over and over since that night. Below is the video. Click on the full screen button in the bottom right and buckle up because it truly is a wild ride. I hope you enjoy.